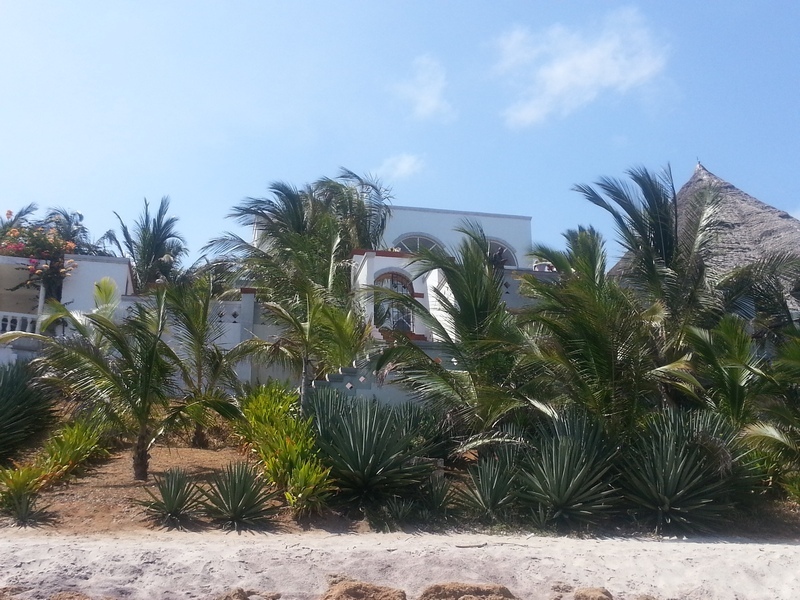 A prime 3.3 acres seafront property situated close to Msambweni Beach House & Saruni Beach Hotel. Developed on the plot is a 4 bedroom (1 ensuite) house. This beautiful 3 bedroom (all ensuite) house is located on the Bofa Beach, a few yards from the Kilifi Town CBD. Kilifi is a resort town on the Kenyan Coast approximately 56 kilometers North of Mombasa. 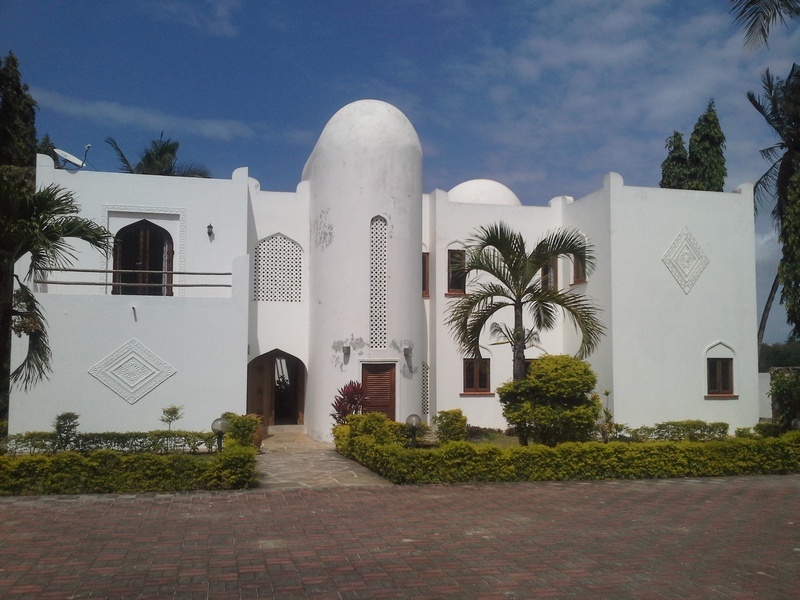 An exotic property situated in Galu Kinondo South Coast, Kwale county. 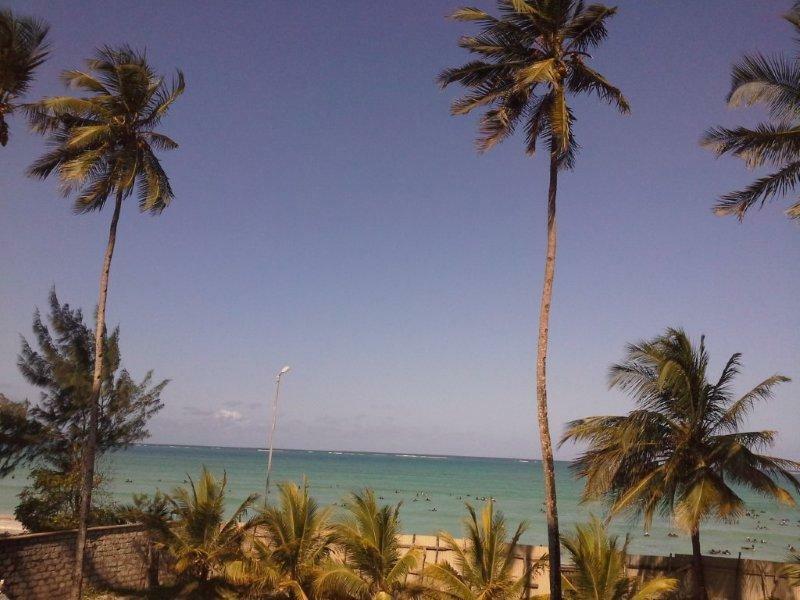 Galu Kinondo is to the south of the resort town Diani which is approximately 29 kilometers south of Mombasa City. 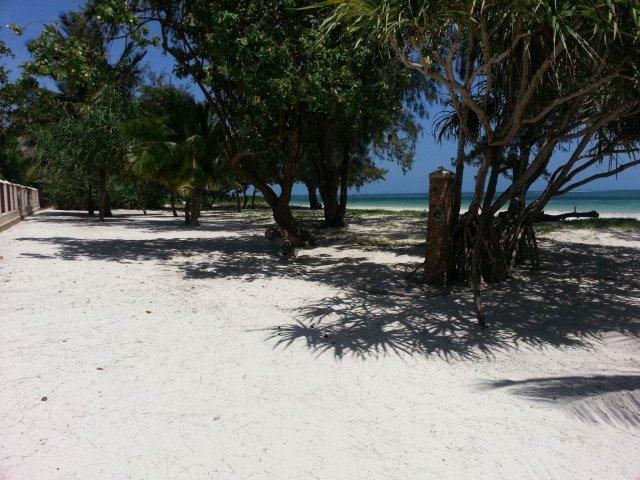 A pristine sandy beach plot located in a quiet and serene area of Galu, South Coast. 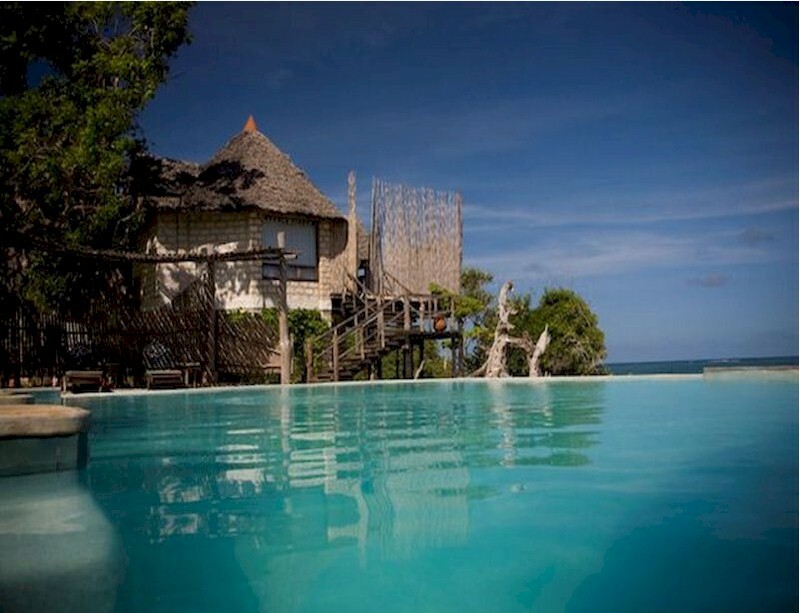 Galu is approximately 35 kilometers south of Mombasa City past the resort town of Diani. This property is approximately 1 km from Neptune Beach Hotel. These are two towers of newly constructed Swahili-style contemporary apartments on a 5 acre sandy beach plot situated in Kikambala. The six storey property has 11 units with each floor having 2 units. Ten of the units are of 2 bedroom (all ensuite) while a 5 bedroom (4 ensuite) Penthouse with a cloak room sits on the 6th floor. An elevated 5 acre beach plot located in the outskirts of Mtwapa, a fast growing resort town which is quiet and serene. Mtwapa is approximately 12 kilometers north of Mombasa City. The property is a few yards from the famous heritage site Jumba Ruins. 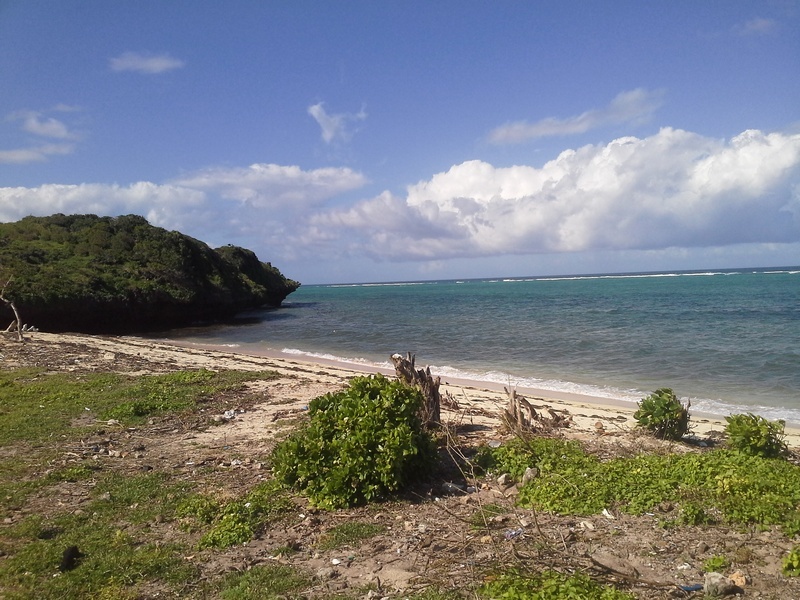 This 5 acres sandy beach plot is situated in the Bofa Beach area of Kilifi Town. The property is approximately 3 kilometers from the Tuskys Junction and is situated a few yards after the Kilifi Bay Beach Hotel. 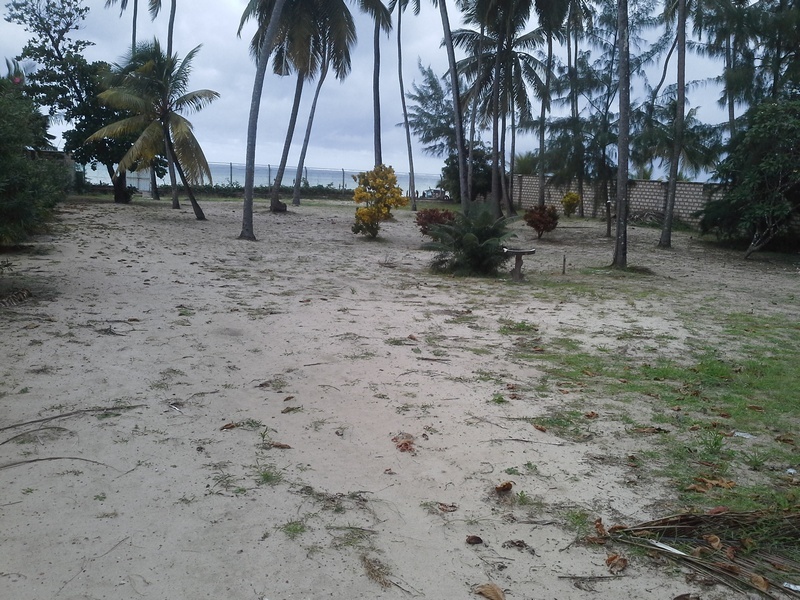 This second row beach plot of approximately 2 acres is situated in the Bofa Beach area of Kilifi Town. The property is approximately 3 kilometers from the Tuskys Junction and is situated a few yards after the Kilifi Bay Beach Hotel. 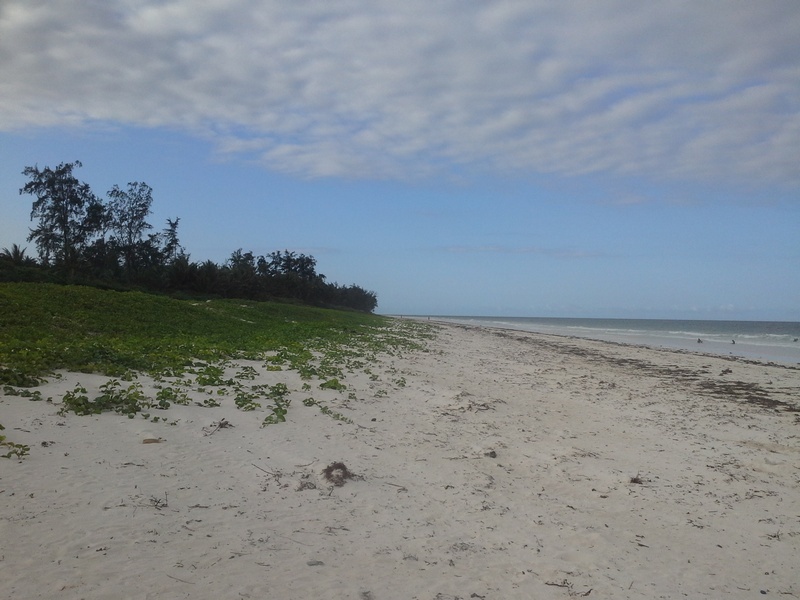 5 acres of sandy beach plot situated in Kuruwitu Beach, which is approximately 15 kilometers north of Mombasa enroute to Malindi. 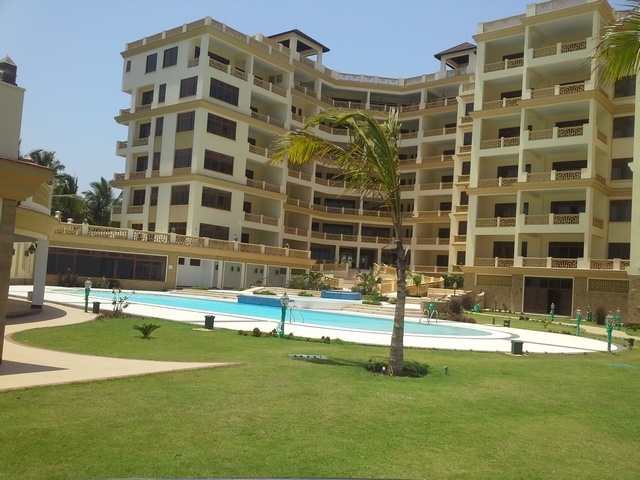 This area is a few kilometers from Vipingo which has the award winning Vipingo Ridge Golf Course. 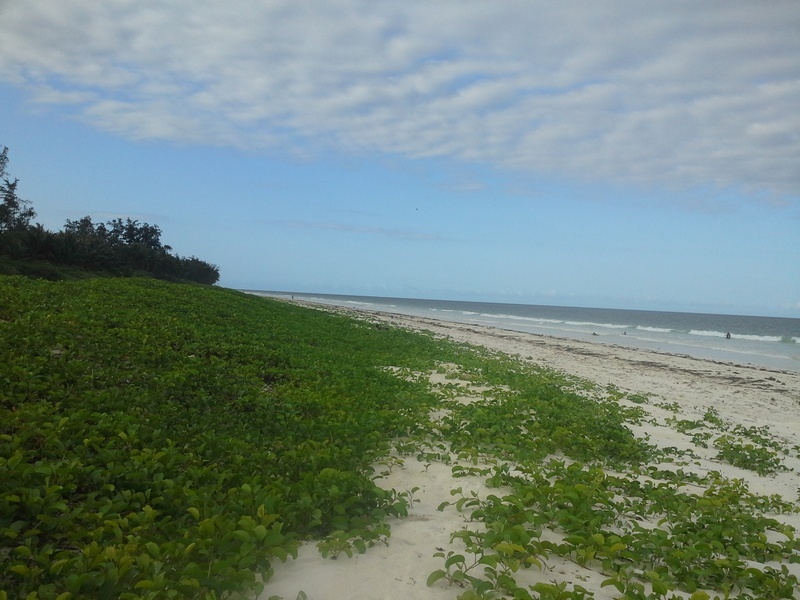 Situated in the famous Bamburi Beach and near the Pirates Restaurant is this 1.3 acre sandy beach plot. The plot has a three bedroom double storey house develop on it. Enjoy magnificent sea views from these modern luxurious 4 bedroom (all ensuite) penthouses located within the newly built Right Address Apartment complex. 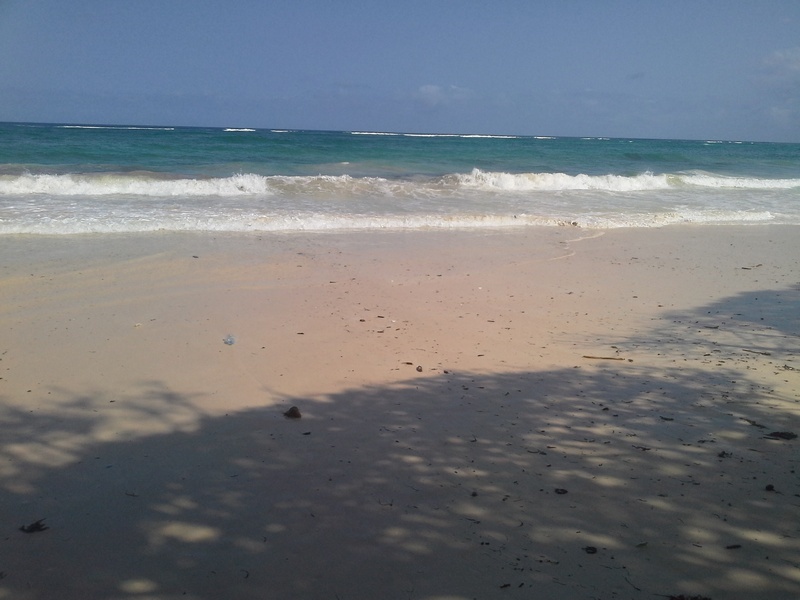 The property which sits on a 5 acre sandy beach plot is situated along Mwamba Road in Nyali. These apartments are made of 5 blocks and 5 floors with the 5th floor being a penthouse with its own internal access to a suite above and offices with panoramic sea view of the beautiful coastline. 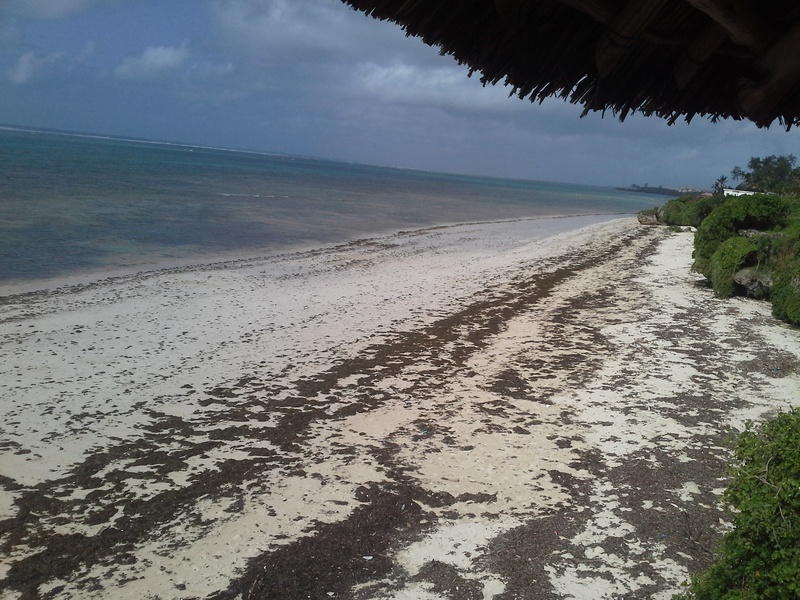 It is situated along Bamburi Beach off Mombasa-Malindi Highway near Pirates Restaurant. Simply exquisite! 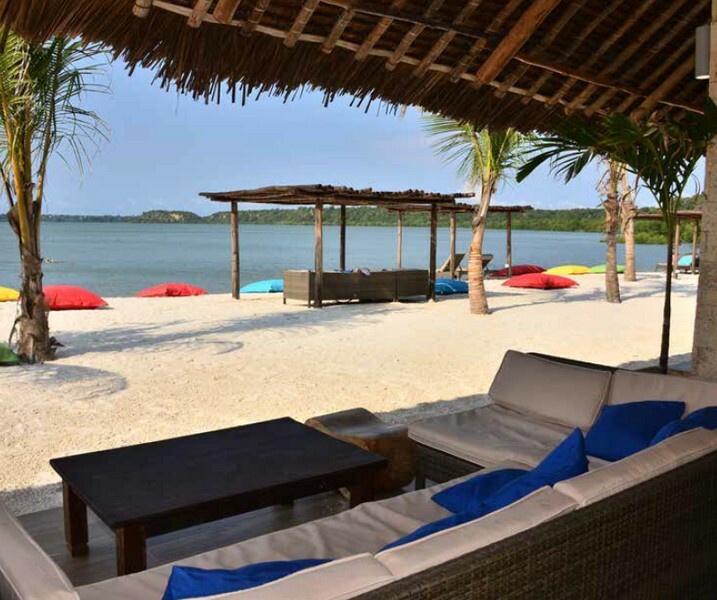 This unique residential development ideally located within the sandy beaches of Kilifi consists of 2, 3 and 4 bedroom luxurious villas that have been tastefully furnished and fitted with modern furniture. 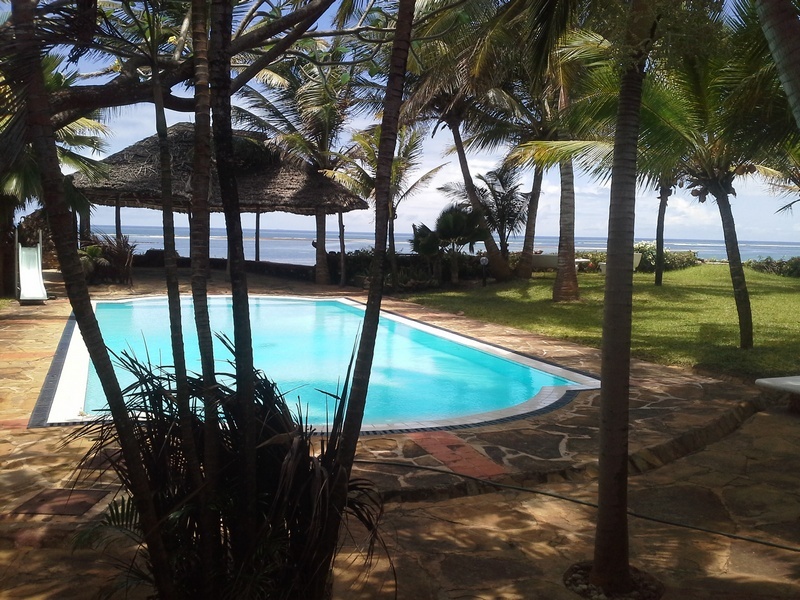 The property offers magnificent sea views and has access to the pristine private beach of Kilifi. 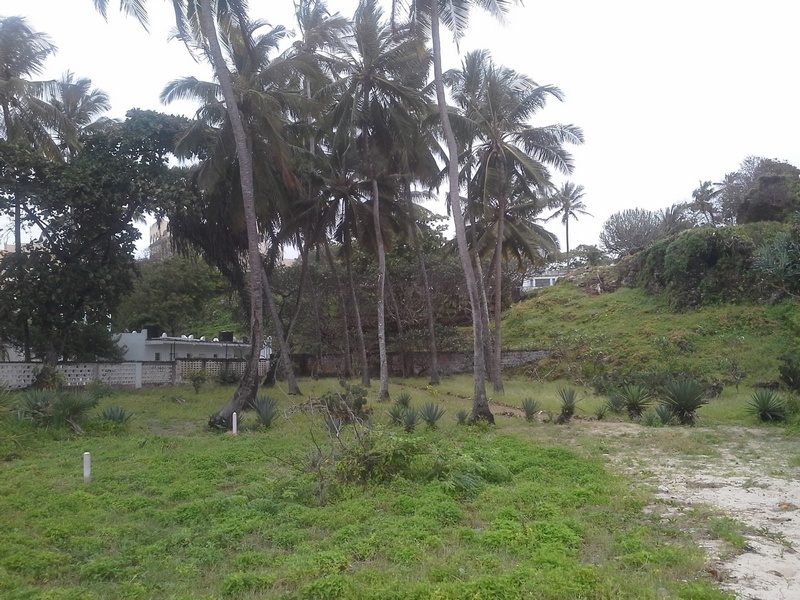 An elevated 5 acre beach plot located in the outskirts of Mtwapa town which is quiet and serene. The property is a few yards from the famous Jumba Ruins which is a heritage site and has a five bedroom double storey house developed on it. 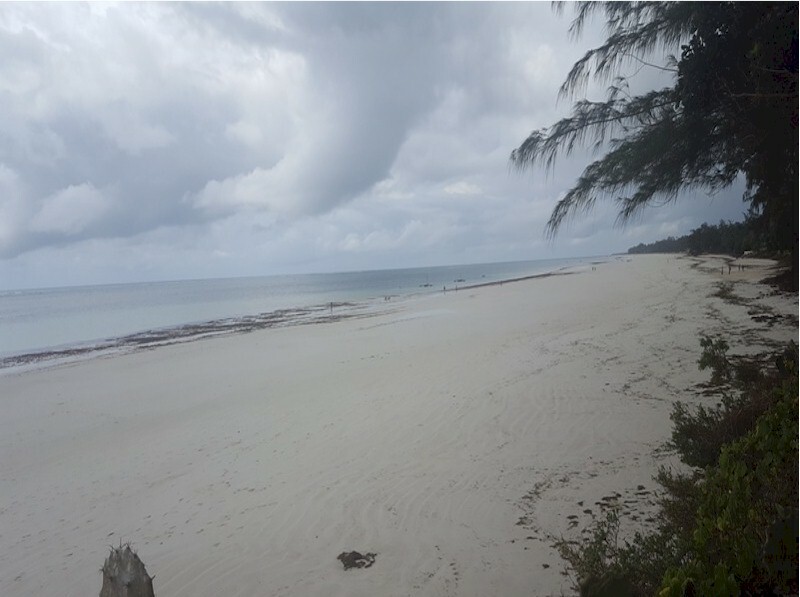 TThis prime pristine sandy beach property subdivided into 0.25 acre plots, is located along Jacaranda Beach Road in Watamu nested between pristine beaches and lush Tropical Forest. Located North of Mombasa and about 15km South of Malindi, Watamu has a generous mix of sandy beaches and offshore coral formation that makes it famous for fishing, snorkeling and deep sea diving. Being rated 3rd best in Africa . . . 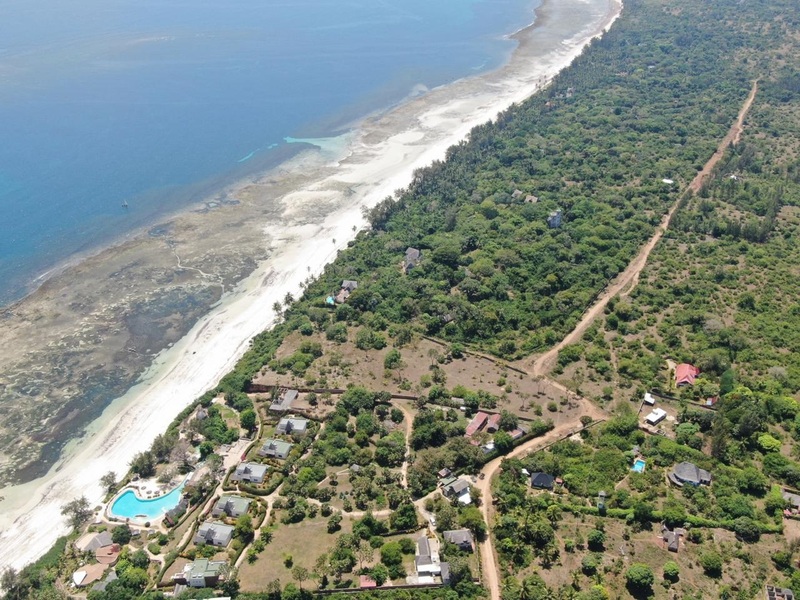 This is a 4 acre property with a sandy beach in Old Nyali and it fronts the Greenwood Drive. 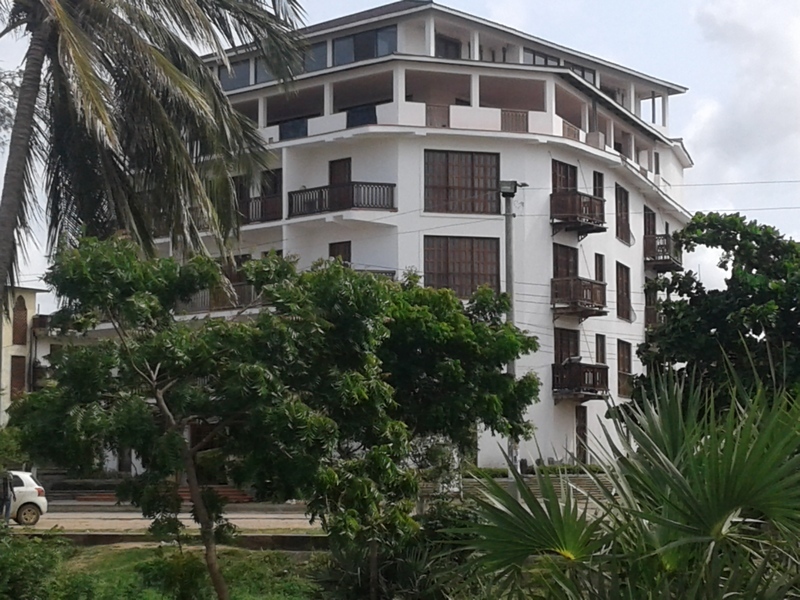 It is located adjacent to the Windsong Apartments and a few yards from Light Academy and the Mombasa Academy. This 4 bedrooms (all ensuite) double storey house sits on the Mtwapa Creek with views of the Mtwapa Bridge. 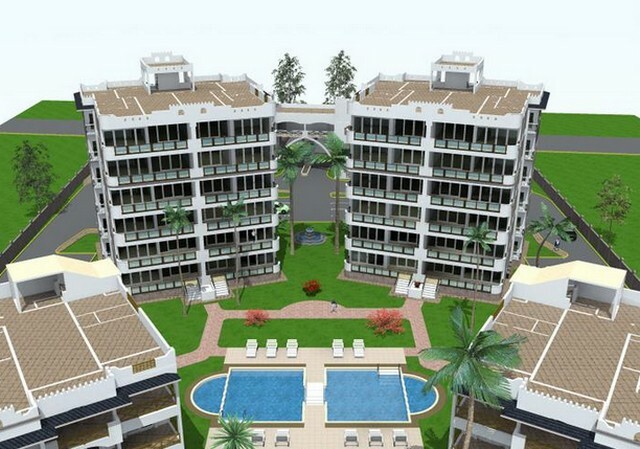 The plot is situated on the quiet suburb of Mtwapa near the famous La Marina Restaurant. 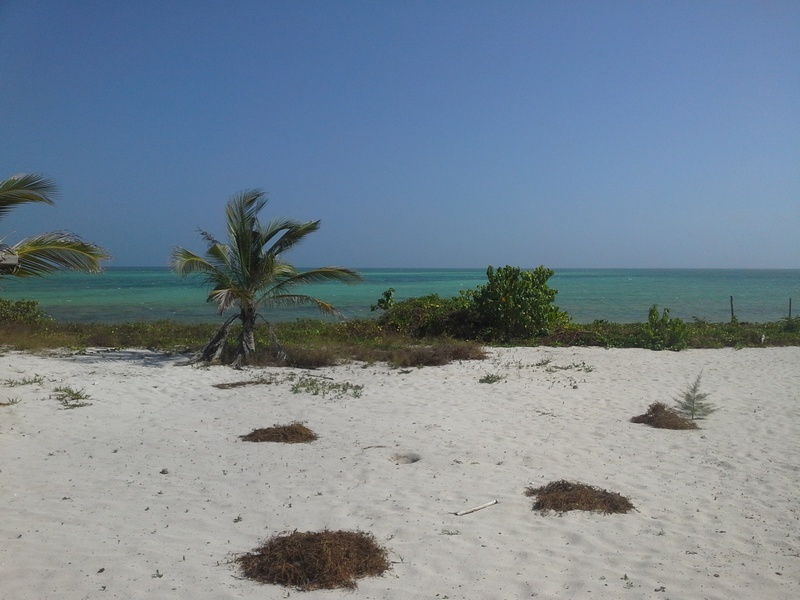 This prime undeveloped 1.98 acre beach plot is located in Galu Kinondo, just a few yards from the famous Chale Island. The property is ideal for both Commercial and Residential use.